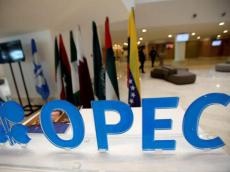 Kazakhstan will take part in a meeting of the OPEC+ Monitoring Committee in Baku as a member of the group, said Deputy Minister of Energy of Kazakhstan Magzum Mirzagaliyev, Trend reports via Kazakh media. "We were invited, we will enter the group from this year. The first meeting is scheduled to be held at the ministerial level in Baku in March. We plan to take part in it. We will take part in the meeting of the Monitoring Committee," Mirzagaliyev told reporters after an expanded meeting of the Energy Ministry's board. 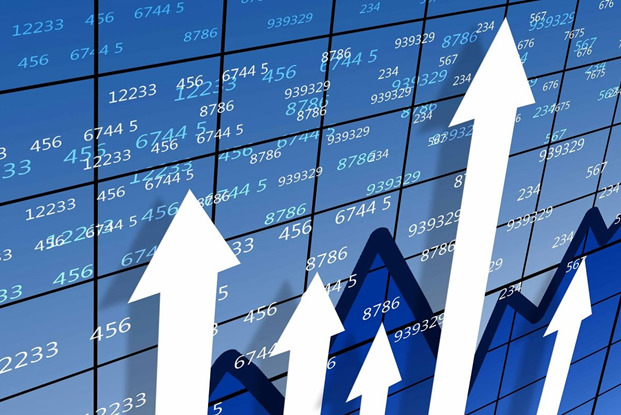 The 13th meeting of the OPEC+ Monitoring Committee will be held in Baku on March 18. The Committee was established to monitor compliance with the OPEC+ agreement and make recommendations for its adjustment.